Philip Capobianco Service Details - Vernon, New Jersey | Ferguson-Vernon Funeral Home, Inc.
" May Wonderful Memories Comfort the Family With Our Deepest Sympathy - We have all Lost a Fine Man"
Vernon Twp: Philip L. Capobianco, 85 died Thursday November 8, 2018 at Newton Medical Center. 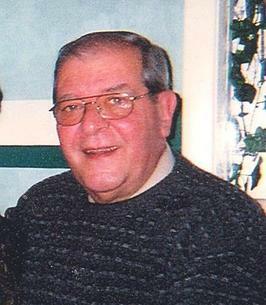 Mr. Capobianco, son of the late Carlo and Amelia (Imbriano) Capobianco was born in Brooklyn, NY August 5, 1933. He had resided in Rutherford for many years while summering at Lake Wallkill in Vernon Twp. Mr. Capobianco has been a full time resident at Lake Wallkill for the last 23 years. Mr. Capobianco was a contract manager for ITT Corp. in Nutley prior to his retirement and had served with the US Army from 1956-1958. Mr. Capobianco had served as the swim team manager and Treasurer for the Lake Wallkill Community and was presently a Trustee. He was formerly active with the Rutherford Little League, had served as President of the Rutherford Chapter of UNICO and was a member and Past President of the Montclair Barbershop Chapter. He had a great love of sports and will forever be a Notre Dame and Brooklyn Dodger Fan. Most of all, his grandchildren were the apple of his eye. Mr. Capobianco is survived by his wife Lois (Zarella) Capobianco; sons, Mark Capobianco & his wife Darlene of Rutherford, Keith Capobianco & his wife Diane of Pequannock and Greg Capobianco & his wife Mary Ann of Nutley; bother Michael Capobianco of Long Island, NY,; sister, Josephine Saviano of Long Island, NY; grandchildren, Mark, Andrew, Mia, Marissa, Michael, Matthew Brian and Michael as well as many nieces and nephews. 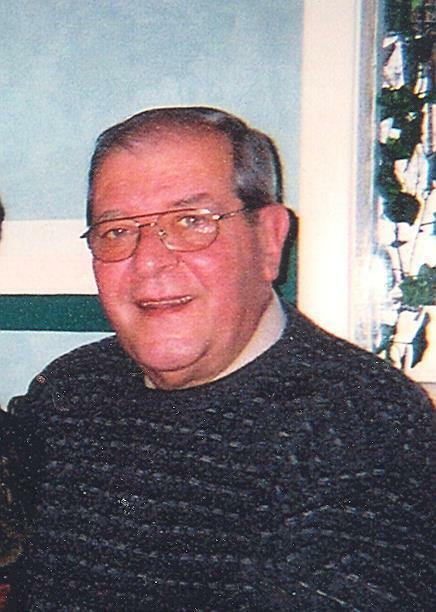 I am so sorry for the Capobianco family loss of a wonderful husband, father and grandfather. It is clear from the many family pictures, Philip was well loved and brought much joy to the family. We've lost a very dear friend - Phil. God bless the Capobianco Family.